Backstreet Boys: Larger Than Life Las Vegas price comparison, discount tickets, and promotion codes. 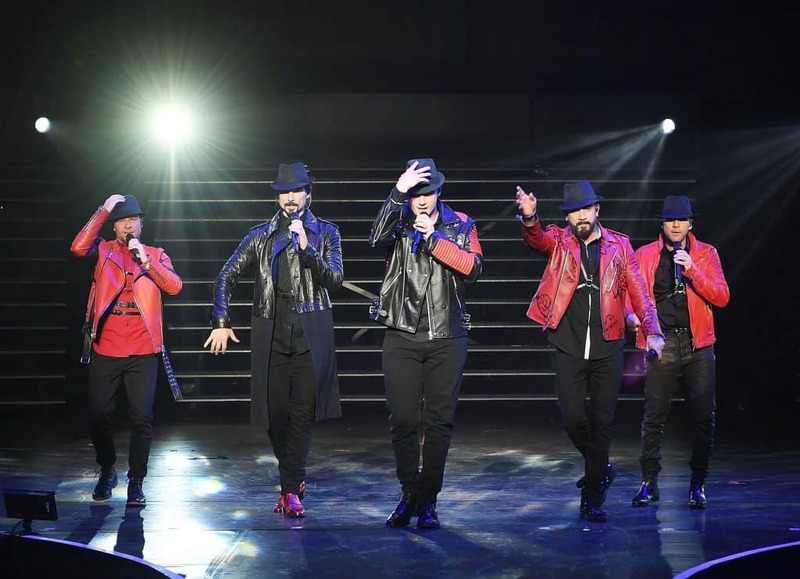 Compare prices from all of the major Las Vegas ticket brokers and from the official box office to find the best discount on Backstreet Boys: Larger Than Life in Las Vegas. If you don’t find the cheapest price you wish to pay for tickets, set the lowest price alert and be notified when the price drops to your desired price point. This product is available at Showtickets, Ticketmaster, BestOfVegas, VEGAS.com, TicketLiquidator, TicketNetwork, SeatGeek Partner Program. 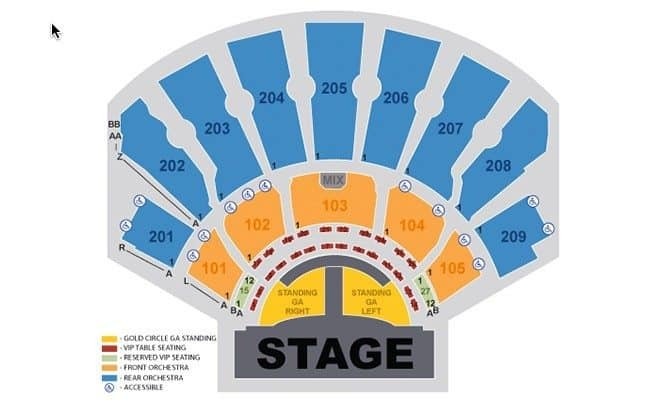 At showtickets.com you can purchase Backstreet Boys Las Vegas for only $80.00, which is 32% less than the cost in VEGAS.com ($117.76). The lowest price of Backstreet Boys: Larger Than Life was obtained on 04/10/2019 11:31 pm. 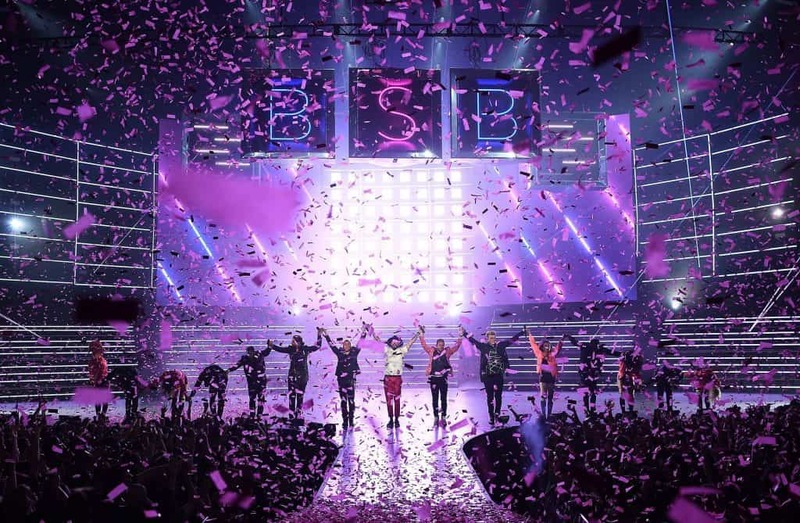 “Backstreet Boys: Larger Than Life.” Marking the beginning of their exclusive Las Vegas headlining residency at The AXIS at Planet Hollywood Resort & Casino, the pop juggernaut unveiled their show to a sold-out crowd and multiple standing ovations.